Any of you interested in digital scrap booking? Here's an image I made. 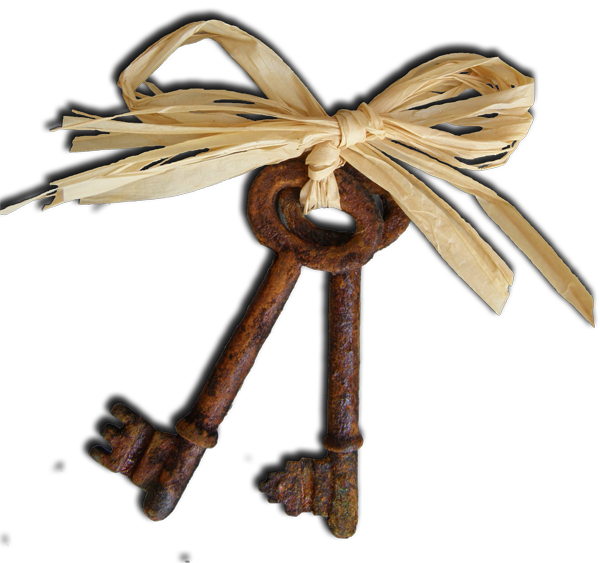 First I rusted the keys, then photographed them, then got rid of the back ground in Photo Shop and added a drop shadow. Please copy, use, and enjoy :) P.S. we actually still use this type of key here in Namibia.